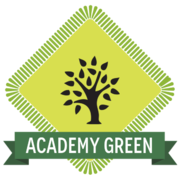 ITSM Academy licenses our accredited courseware and instructor services to select organizations looking to establish their own ITSM training. We also license to corporations. Chat Below. Click the button below to add the Value Stream Mapping Overview to your wish list. When there is demand, there is a value stream. A value stream is the sequence of activities required to design, produce and deliver a specific product or service. How can IT organizations accelerate delivery fast enough to meet that demand ahead of startups and their competition? By going Lean. Whenever there is customer demand there is a value stream. The challenge lies in seeing it. This four (4) hour workshop briefly introduces basic Lean concepts with a focus on value stream mapping. Value stream mapping is a Lean tool used to document, analyze and improve the flow of information or materials required to produce a product or service for a customer. Mapping a value stream creates a visual representation of how the current end-to-end process works and helps to identify and minimize waste and constraints. Class includes experiential exercises, GAME ON! An Interactive Learning Experience® and access to ITSM Academy's Learner Portal. Come ready to participate in lively discussions about improvements, benefits and challenges. Delivery: For 4 hours, learners are immersed in material that is presented in a fun, practical manner using exercises and real-world examples. Project Management Institute (PMI) Professional Development Units: ITSM Academy is recognized by PMI as a Global R.E.P. Project Management Professionals earn 4 contact hours or PDUs upon completion of this course. Instructors: As with all ITSM Academy training, our instructors have successful track records as IT professionals and bring that acumen into the classroom. Utilizing the highest quality content, our trainers blend their real-life experiences into lively classroom discussion. Trainers for this course are seasoned professionals, hold multiple IT service management (ITSM), DevOps and Agile industry certifications and have successfully completed ITSM Academy's VeriSM Train-the-Trainer Program. Danger! 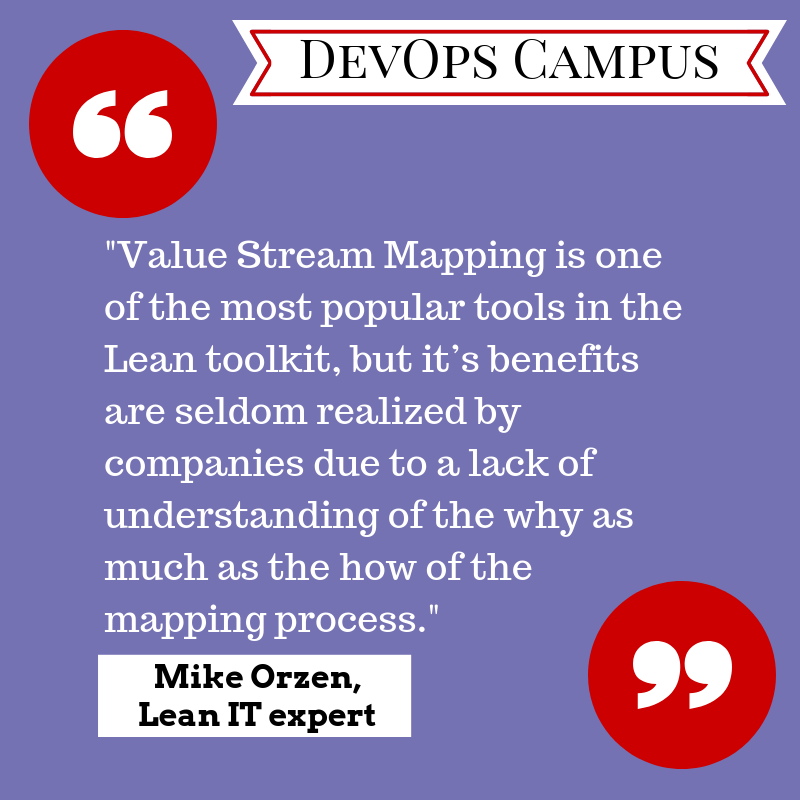 Using value stream mapping in the IT department!